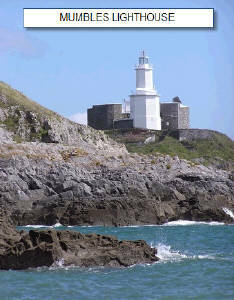 Swansea Bay is the 5 mile stretch of sandy beach between Swansea Docks and the Knab Rock near Mumbles. It is backed by a cycle/pedestrian track and a coastal road. 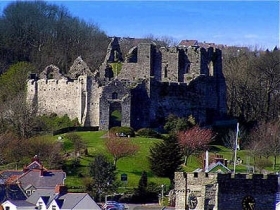 Urban and suburban areas of Swansea lie just inland of the road. In recent years, tourism has provided a boost to the local economy. 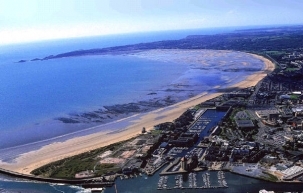 Swansea Bay itself was popular in Victorian times and in the early part of the 20th century. 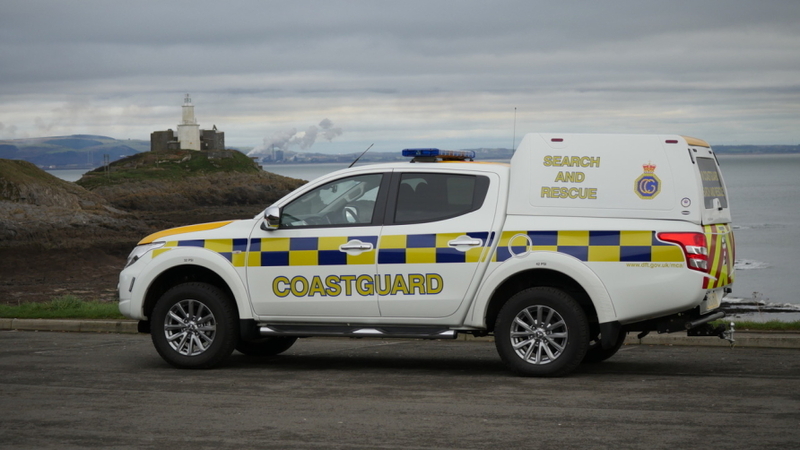 However, despite having dunes and golden sands over a large section of the Bay all the way from the mouth of the River Neath to Blackpill, with the exception of the Swansea docks breakwater, it now rarely hosts more than a few hundred visitors on even the best day, even in the height of summer and has seen little of the tourist boom. Ironically in the last ten years or so, with the reduction in pollution has come an increase in the amount of sand on the lower stretches of the Bay at low tide which were once almost pure mud flats. 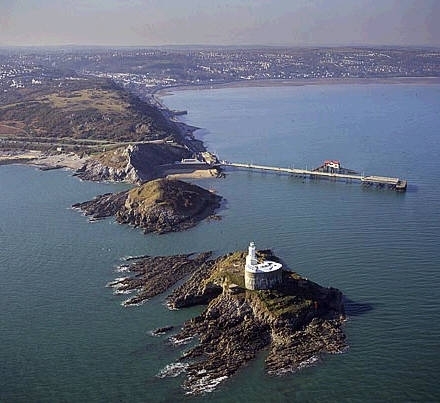 In an attempt to popularise the Bay, in late February 2007, Swansea Council announced plans for a major revamp of the entire Bay from The Slip all the way round to Mumbles Pier. 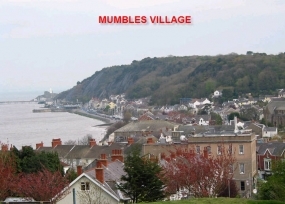 These include new toilets at The Slip, further improvements to the St. Helens Ground, housing on part of the Recreation Ground, a new 'Extreme Sports' Centre at Sketty Lane, further improvements at the popular Blackpill Lido including a new cycle and pedestrian bridge linking the coast path to the Clyne Valley Cycle Path, a car park at Mumbles Quarry and mixed development at oystermouth Square and improvements to the Mumbles Pier.